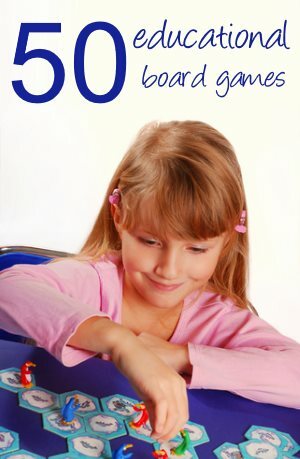 A homeschooling guide to all the info you need for a happy and successful homeschool. In this section of my website you can find some tips and hints to solve your day to day problems, articles on how to inspire and motivate your children, and information to help to make Homeschool a wonderful experience. Whether you are just starting out, or been homeschooling for a while, we all need some support. These articles will help you get started and inspire you to try something new. Deciding to teach your child at home isn't for everyone. It takes a lot of courage and commitment, and the ability to see things through. There are advantages and disadvantages both to this and to sending your child to school. Wondering what do you do first? How you really get started? Beginning can be very daunting, and most people feel lost at first. Planning will help reduce your stress and anxiety. Even if your daily homeschool schedule is very loose - organizing things will give a framework to your day. Do you need one? How do you choose the best for your family? And did you know you can get them for free? All my curriculum home school information. What is your personal style? For some people it is hard to maintain the effort needed to implement homeschool on a daily basis. Home School information on how to play to your strengths and still be successful. Strewing is a great homeschooling idea to try with your children – whether you are an unschooling or not. It can be a marvellous method of sparking your child's interest. Find out all about lapbooks. Then see my some Lapbook resources. Get inspired! Activities, projects and ways of having fun. Kickstart your imagination. One of the challenging things I find about homeschool is finding interesting resources to use with the children. Here are the resources we have found useful. All the freebies and cost cutting ideas I could come up with! What could be better. Does it seem that you are taking hours to find the 'right' worksheets, and you are still having to adapt them? I have pulled together the best worksheets and links I could find, to save you time and effort. Planning a Homeschool Field Trip? Check out my top tips and info on making it go smoothly. Let Bento boxes help you make a nutritionally balanced lunch. Want to meet other moms, sort out your homeschool problems and get scheduling ideas? Here's information on how to get started, get organized and get support. Burnout can drain you, and make teaching your children at home a miserable experience. Learn more about the causes of burnout, and how to recover from it. Struggling with your homeschool often signals a need for change. Here is some info on how to get back on track. Having a balanced life whilst homeschooling can be tricky. Here are my tips for addressing the balance. In an effort to bring you the TRUTH about homeschooling I have been interviewing moms. Here are the answers to the questions you really wanted to know! 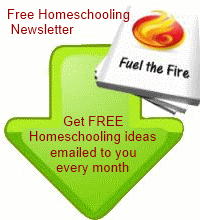 This home school information section contains articles, videos and general thoughts - to inspire and encourage you.